To nominate a former Red Raider for the OCHS Athletic Hall of Fame, use this Nomination Form or complete the online Nomination Form HERE. Adams was a two year starter for the Red Raiders and led his team in scoring as a senior (17.7 ppg). During the 1956-57 season, Adams scored 442 points and steered his team to 23 straight wins bringing them to the state final. Adams, known for his smooth style on the court, had quick hands and tremendous accuracy as a shooter. Adelizzi led OC to three successful football seasons in a row. As a sophomore in 1927, he scored nine touchdowns and racked up 60 points leading the Red Raiders to a 6-3-1 season. As a junior in 1928, Adelizzi scored 10 touchdowns and accounted for 65 points—helping Ocean City to its first undefeated season at 7-0-2. In 1929, the team went 7-1-1 and repeated as South Jersey champions. Adelizzi end his career with 222 points. 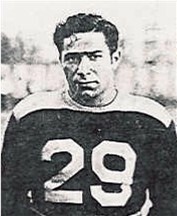 Adelizzi played football for OCHS from 1929-32, joining his older brother, Charles, on the team as a freshman. 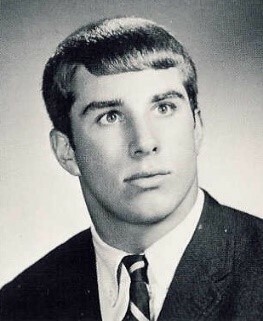 Adelizzi scored 70 points in his sophomore, junior, and senior seasons. Over his four years as a Red Raider, Adelizzi scored 219 points and Ocean City's football teams were 32-5-1. Barton played four years of varsity tennis and finished a career record of 87-4. Barton went 66-3 as the No. 1 singles player during his sophomore, junior, and senior seasons. With Barton in the lineup, the Red Raiders won four straight CAL titles and three South Jersey championships. Most remarkably, Barton never lost a set in CAL play. Blizzard scored a team-high 14 goals and led her team to a 17-2-1 record during her junior year. Her efforts led to Ocean City’s first CAL title. In her senior year, with Blizzard scoring 19 goals and adding 13 assists, the Red Raiders were 18-1-2 lost only to Eastern in the South Jersey final in an overtime shootout. That season, Ocean City won the CAL title and was ranked 4th in South Jersey and 12th in the state. 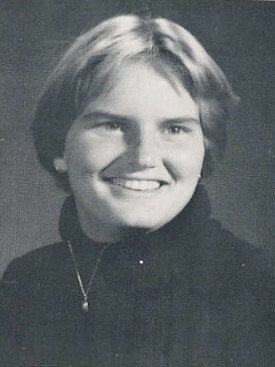 In 1989, Blizzard became the first OCHS field hockey player to be named First Team All-State. Blizzard finished her field hockey career with 53 goals and 24 assists. Brinkmann was the first girls basketball player in South Jersey to score more than 1,000 points and passing for more than 500 assists. Brinkmann finished her career with 1,216 points, 588 assists, 436 rebounds, and 397 steals. 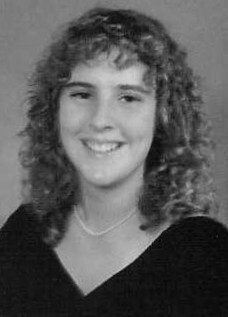 Brinkmann played in every game during her four years of high school and helped the Red Raiders to a 92-14 record in that time. Colman was a two-way football star for the Red Raiders. He amassed 1,272 yards rushing in his career as a linebacker. 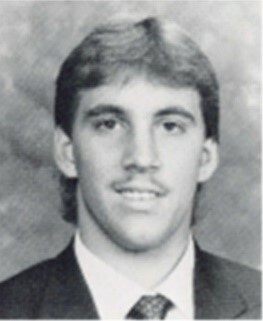 Colman was named South Jersey Defensive Player of the Year in 1990. Colman continued his career in college the NFL where he appeared in Super Bowl XXXIV. 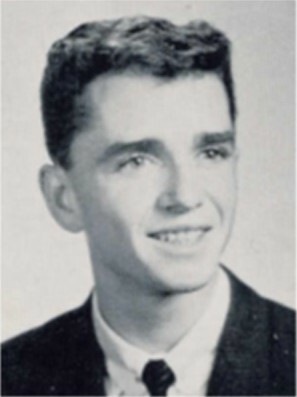 Cranston was captain of the 1963-64 Red Raiders and led them to the Group II State Championship. That season, Cranston scored 451 points, then the second highest total in school history. He was second on the team with 47 steals and set a school record for assists in a season with 119. As a three-year starter, Cranston scored 800 points and graduated as OCHS’s third leading scorer and all-time leader in assists. 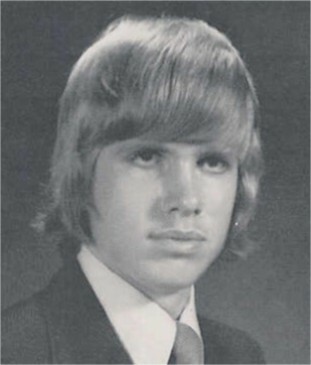 Fisher played basketball for the Red Raiders from 1973 to 1976. He holds school records for consecutive games in double figures (52), games with 40 or more points (two), and consecutive seasons averaging 20 or better (two). Fisher graduated with 1,339 career points, and, at the time, held school records for points, field goals, steals, and assists. Foglio scored a career 1,970 points—the most in South Jersey history at the time. 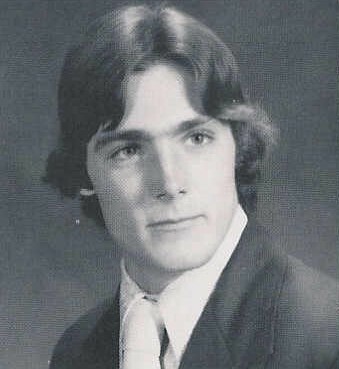 During Foglio’s career, the Red Raiders went 95-7 and won the South Jersey title in 1979. Foglio is the only girl in OCHS history to average over 20 points a game for two straight seasons. Harris was a talented three-sport athlete at OCHS, but he was excelled in track and field. Harris set records in the throwing events that would stand for decades. Harris won the state championship for both the shot put and the discus in 1936. 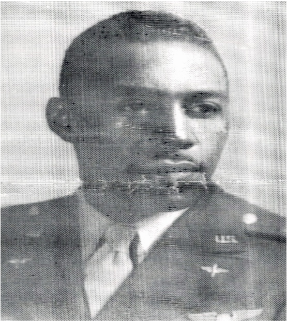 Jernee was a key member of red Raider football teams that finished a combined 31-4-1 from 1947-1950. Jernee, who was part of the South Jersey Championship team, scored 164 points in his four years as a starter. 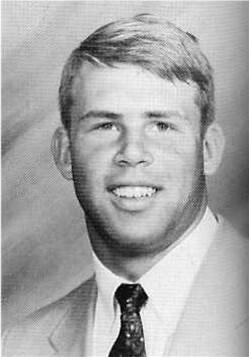 Jernee was among the top Red Raiders in career points, rushing yards, and passing yards when he graduated. Leary, a 5’7” guard, led the Red Raiders in scoring as a sophomore and as a junior and was second to Gary Satrappe his senior year. He was the first Red Raider to score 1,000 pointsand finished his career with 1,063. 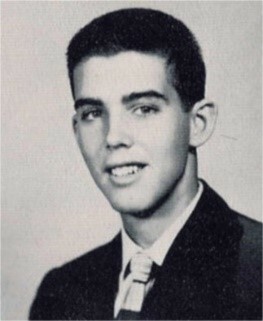 Upon graduating, Leary held school records for steals and assists. Ocean City was 27-1 in the CAL with Leary in the lineup, winning three straight league titles. Linahan graduated with 2,304 career rushing yards, 228 points, 35 touchdowns, 12 extra points, 14 pass receptions, 56 tackles, 8 interceptions, and 25 kick returns. He also added 5 for 8 passing for 120 yards and two TDs as a quarterback. 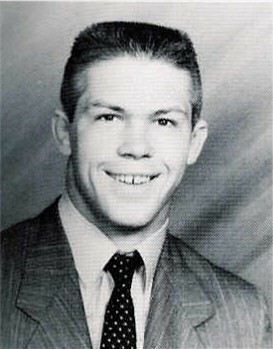 Lynch was 133-4 during his four high school seasons, including setting a state record of earning 99 straight wins and another state record of reaching 101 pins. Lynch won four district titles, three region titles, and two state titles. Lynch recorded 87 of his 99 pins in the first period of matches—48 of them coming in the first minute. He was undefeated in 66 matches against CAL opponents. McAllister averaged more than 20 points per game in each of his last two seasons, tying a school record. 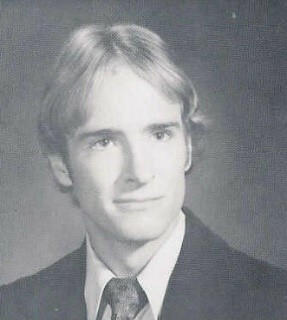 At the time of his graduation, McAllister also held the school record for scoring 20 or more points in 34 games. McAllister is among the career leaders at OCHS in points with 1,233 and rebounds with 678. 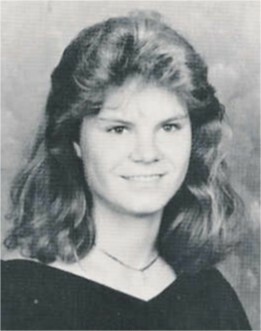 Miller set a school record by scoring 24 goals her junior year in 1985. That year, Miller led the CAL in scoring and was second in South Jersey. As a senior, Miller broke the school scoring record again by scoring 25 goals—once again second best in South Jersey. 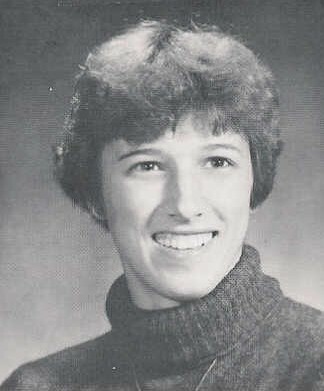 For her career, Miller scored 71 goals and was named Second Team All-State in 1986. Neall was an All-South Jersey linebacker and a strong offensive guard for a team that brought a CAL title back to Ocean City. He made 76 tackles his senior year and 137 for his career. 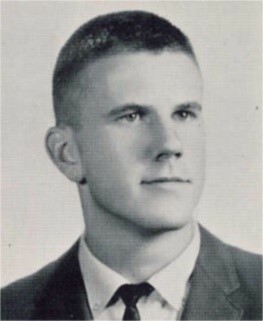 He was named to the All-South Jersey team in 1967. Paone, a point guard, averaged more than 20 points per game in two consecutive seasons. He led the 1978-79 Raiders in scoring with 22.2 per game and in assists with 7 per game. Paone also made 80 percent of his free throws, best in South Jersey, and he holds the school record for career free throw shooting at 78.3% and assists with 359. 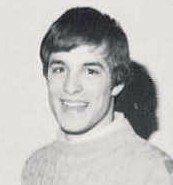 Paone scored 1,330 points in his three seasons as a starter. Snow excelled at basketball at OCHS from 1971-75. 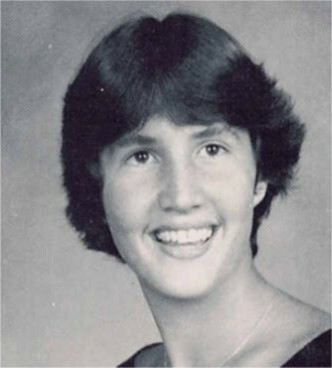 When she graduated, she held 28 of the school's 37 basketball records, including 1,308 career points. During her four years in the lineup, the Raiders were 66-5. She was named to the First Team All-CAL four times, the first person to accomplish that feat. Vanderslice scored 1,363 points and grabbed 1,216 rebounds in her three years in the starting lineup. 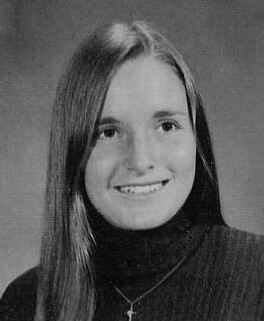 From 1975-1978, she led the Red Raiders to a combined 72-6 record and three South Jersey final appearances.